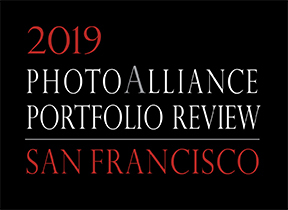 During the weekend of March 16-17, 2019, photographers will each have ten, twenty-minute sessions with reviewers of their choice over the course of two days, with ample opportunity for further networking. Review fee is $695.00 for 10 review sessions. Initial fee upon registration is $95.00 with the remaining $600.00 due by February 1st, 2019. Payment plans are also available. To assure a high-quality experience, we limit the number of participants and while there is no screening of work required, we do ask as part of your registration process to upload representative image samples of your work and provide some general information about yourself. These materials are used by all the reviewers as a reference and help consolidate information we use to administer the event. We have an alliance with LensCulture, a site that shares our goals of supporting contemporary photography throughout the world. They have provided their entry tool to us for registrations. The Login is posted below. Click the button to create an account and upload your application materials. (please note: the form that LensCulture uses is a standard one they have for their online competitions- It is very useful for gathering information and images, but please disregard the wording you may encounter when on the page like ‘competition’ and ‘winners will be announced’). The review is held at the San Francisco Art Institute, a wonderful venue in the heart of North Beach near Fisherman's Wharf, cafés and the historic waterfront. 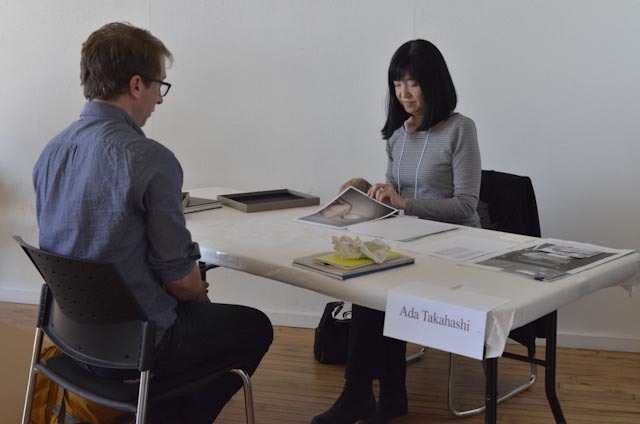 Email or call with questions: photo@photoalliance.org / 415.425-5608. Below is a current list of reviewers for 2019. Taj Forer, Cofounder, Daylight Books, Brooklyn, NY. Michael Itkoff, Cofounder, Daylight Books, Brooklyn, NY.